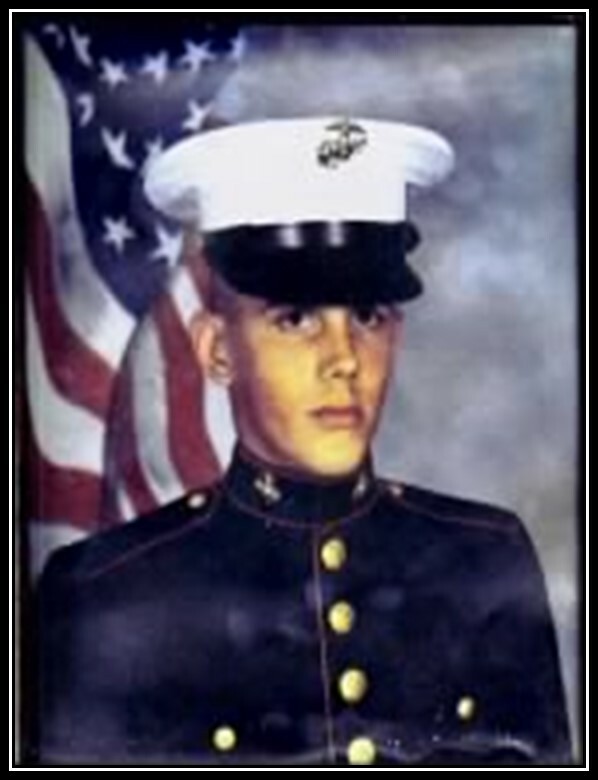 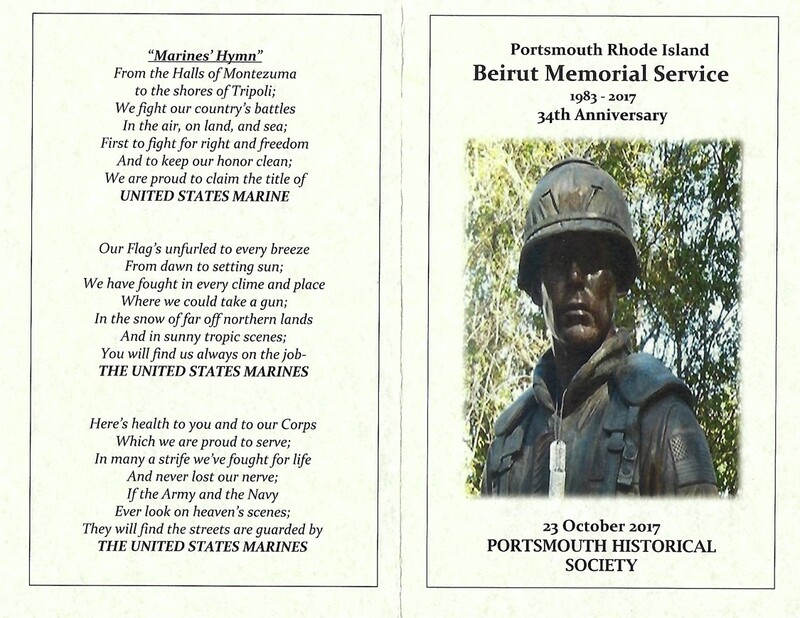 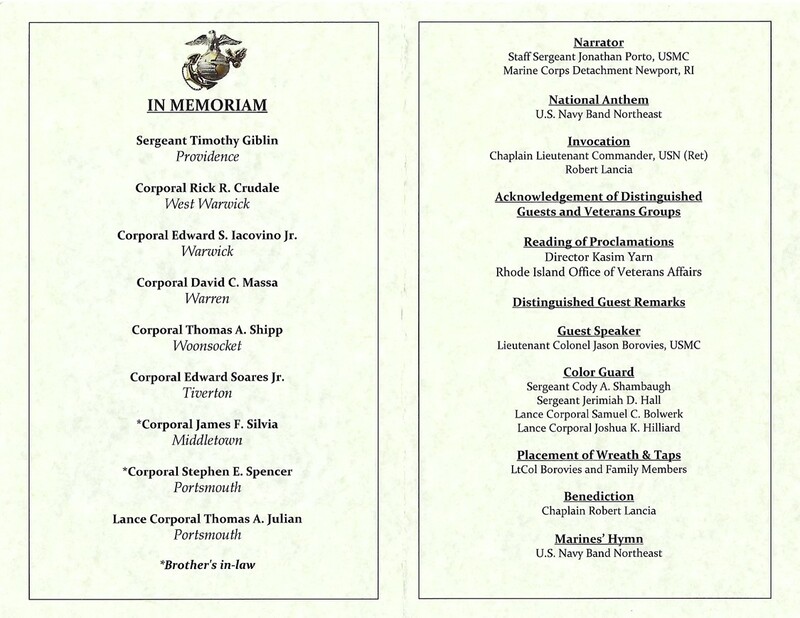 Program from the 34th Anniversary of the 1983 Beirut Barracks Bombings. 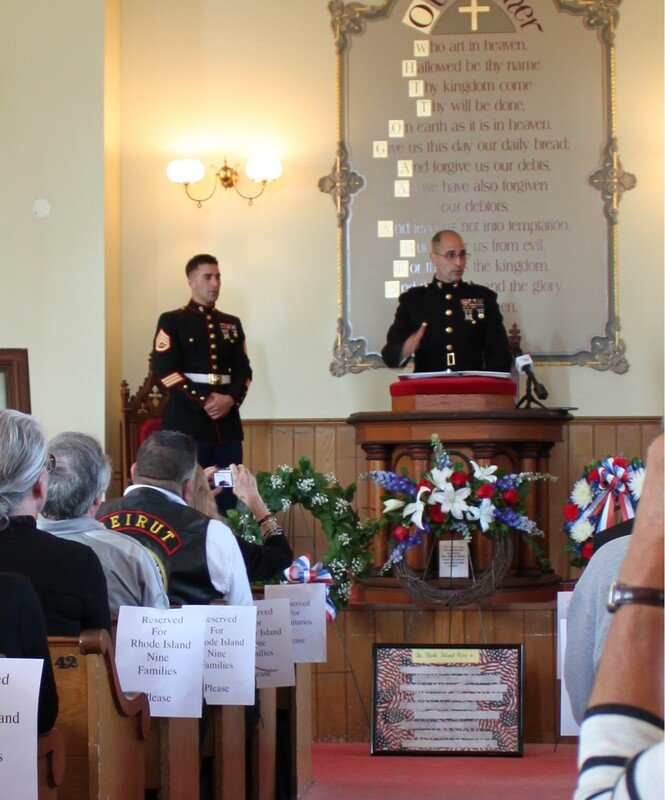 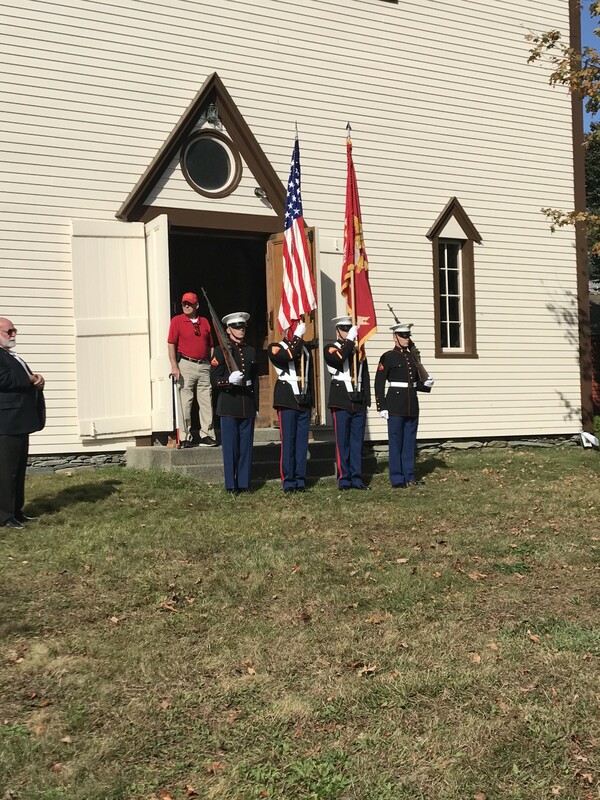 Lieutenant Colonel Jason Borovies, USMC, (Guest Speaker) and Staff Sergeant Jonathan Porto, USMC (Narrator). 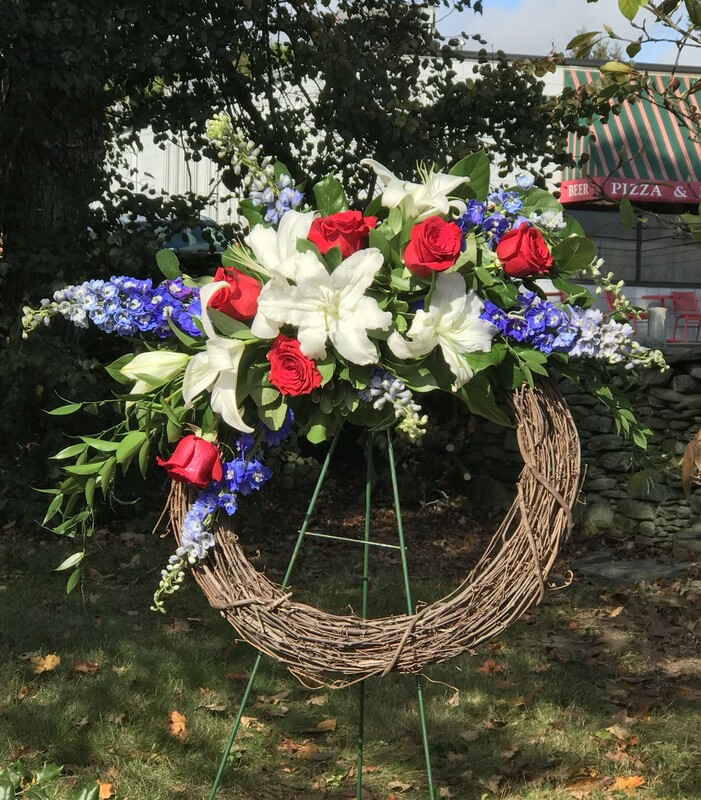 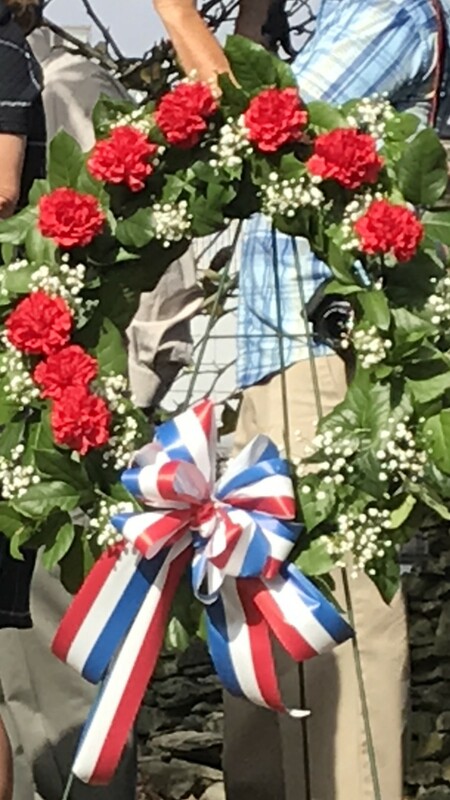 Wreath donated by the US Marine Corps. 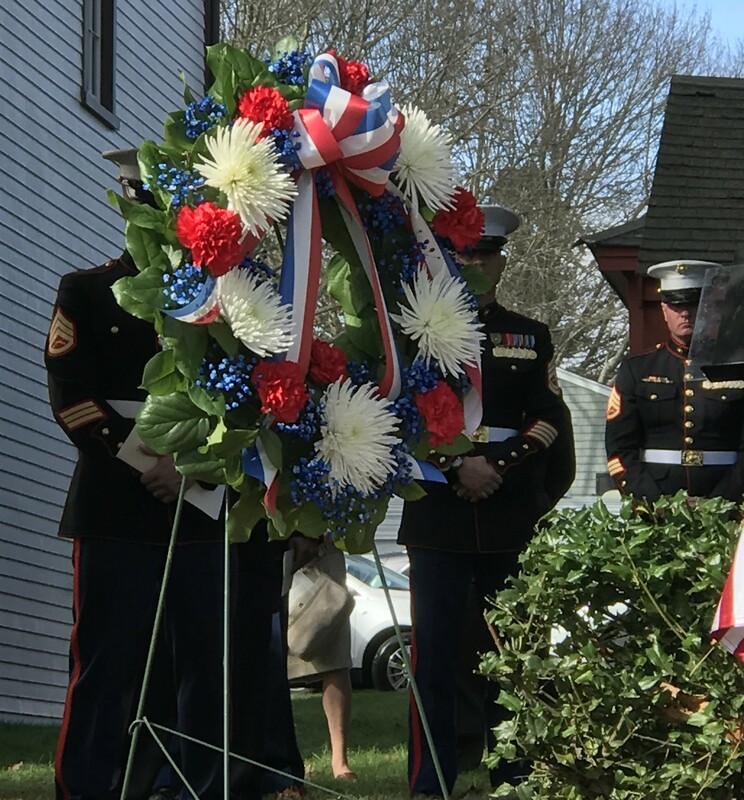 Carnations representing the nine Rhode Island Marines who lost their lives in the attack.